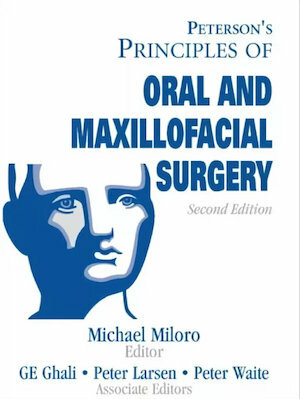 The Second Edition of Peterson’s Principles of Oral and Maxillofacial Surgery, reflects the efforts of many people made in a very short period of time. The time from the decision to undertake a second edition until publication release totaled less than 2 years. Format: PDF, 1477 pp., 2004 yr.